MoDmade NY is a full service Interior Architecture + Design studio emphasizing relaxed sophistication with a modern twist. Founded by award-winning Interior Architect Michele Alfano, MoDmade NY offers fresh ideas and an innovative blending of serene contemporary architecture with luxe materials. With a hands on approach, Michele structures her modern designs to create well edited, visually balanced and functional life enriching interiors. 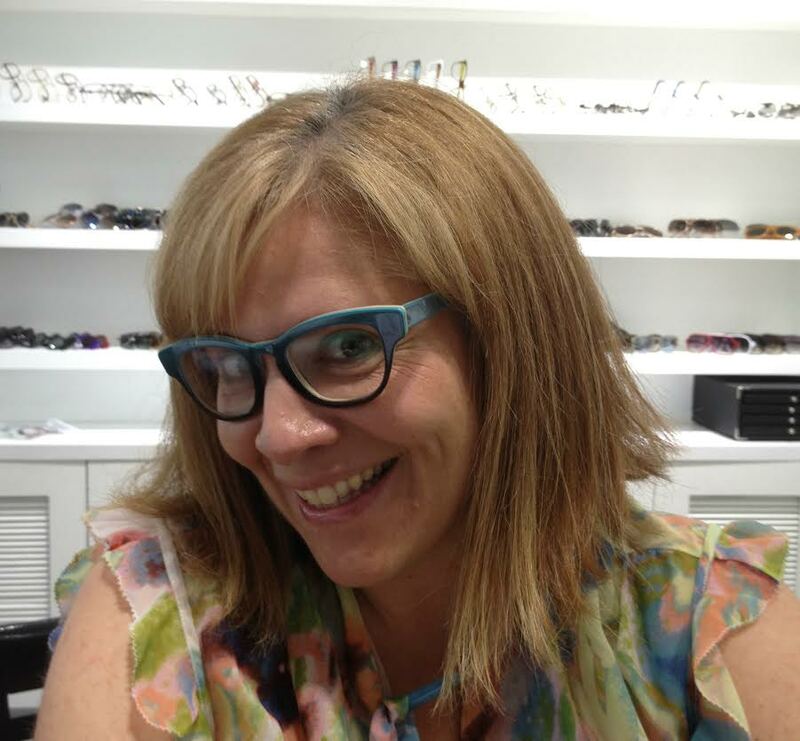 Michele believes “it’s all about the experience.” Her focus is on the three c’s: clever, contrast and contact. Herein lies the core of an experience with an underlying narrative and intelligence that brings spaces to life. You feel inspired, and you feel at ease in MoDmade NY spaces. Check out Michele’s design blog MoD Design Guru, an extension of her studio. The site is a “design tank” to investigate how innovators are changing the way we live our lives today and tomorrow from emerging artists to premier design voices in the fields of architecture, interiors, product and décor. Voted Best Architecture blog 2014 JDR Industry Awards, and #6 on Modenus Top 100 Interior Design blogs 2014 you should follow. I am drawn to furniture that have a horizontal expanse. 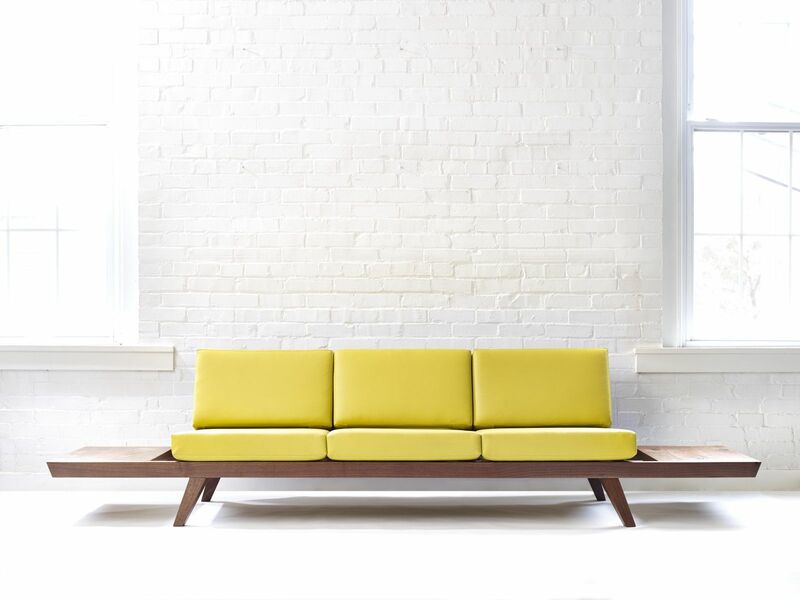 The projection of wood on either side of the yellow sofa is both whimsical and functional. The rosewood grain is stunning. The geometric symmetry gives a sense of movement. 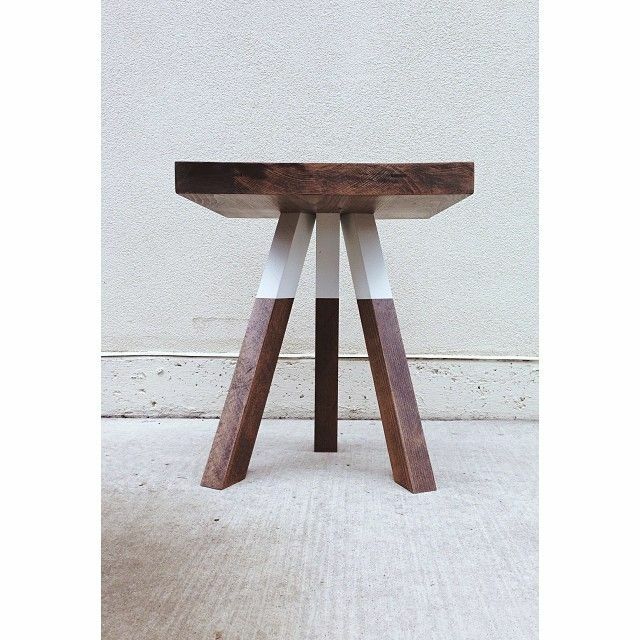 It is minimal but a wow piece. This kitchen island is funky and unexpected. I love the mixture of salvaged black wood with brightly coated metal. 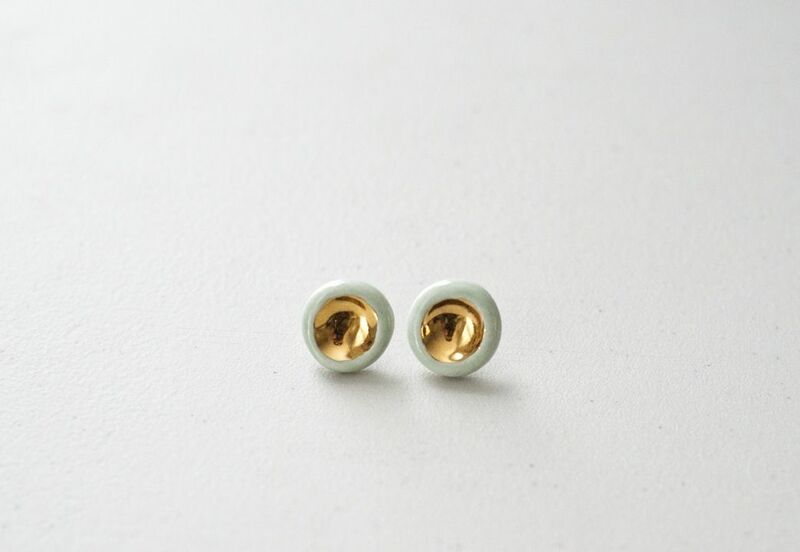 I like the simplicity of these earrings. The touch of gold in the porcelain surround is enough bling to make a statement. 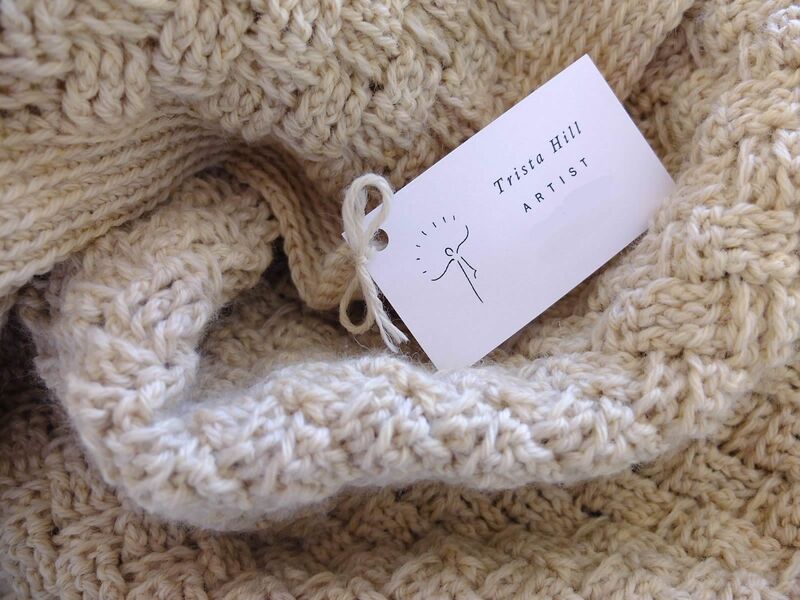 The basket weave detailing in this wool blanket is architectural. The pattern and texture would make a great accent piece in a space and a great throw for a cold winter night. 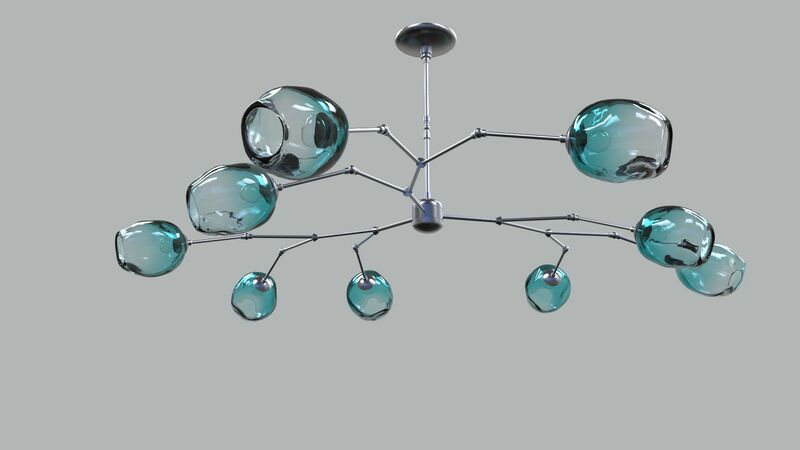 The beauty in this chandelier is in the fusion of structure with something fragile and graceful. 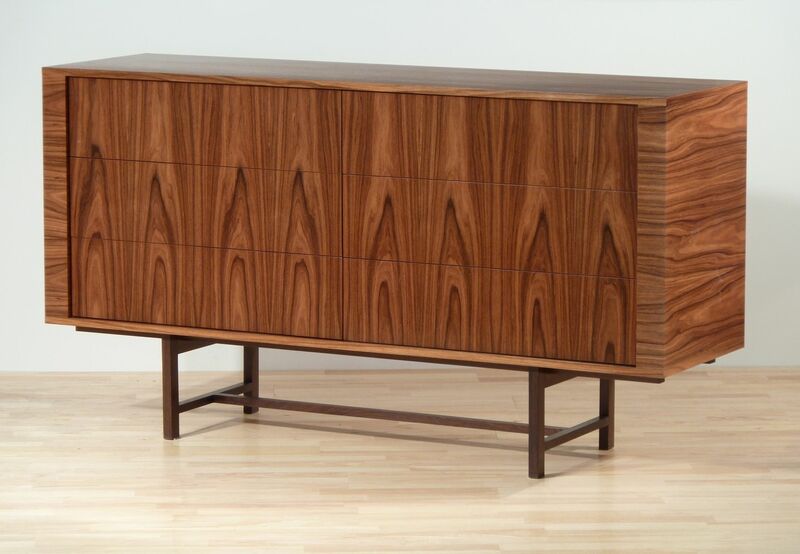 The accent of polycrylic white against the natural wood grain is a nice contrast and I love contrast in materiality. 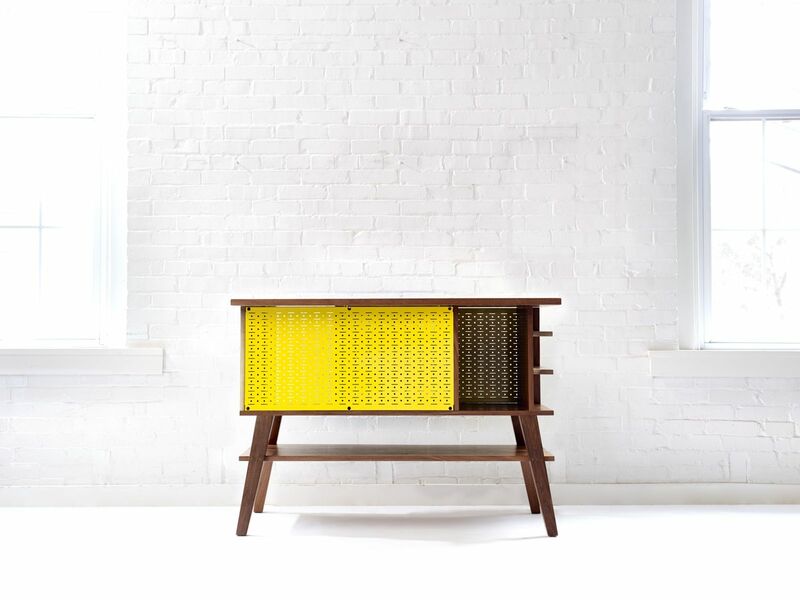 CustomMade is an online marketplace connecting customers who want one-of-a-kind creations with professional and passionate makers of those goods.